The pajamas of the future could mean the end of many people's nightmares. The Phyjama, as this prototype presented at the annual meeting of the American Chemical Society (ACS) has been called, could see the light in a couple of years and go on the market for between 100 and 200 dollars, according to Trisha L. Andrew, the project's director. The intelligent pajamas have sensors that measure your heartbeat, breathing and body posture, key factors for a deep and restful sleep. Phyjama is able to collect all this data thanks to sensors placed in some polymeric patches, connected with nylon threads that send the information to the motherboard of the circuit, which in turn is connected to an external receiver by Bluetooth. And that's how all the information about what your body does at night can be analyzed by doctors who can then improve your sleep patterns. To reach its final result the team, led by Andrews, went through more than one headache. "Our intelligent pajamas overcame numerous technical challenges," he says, among them finding a light enough technology, since pajamas are delicate garments that have to be comfortable. But it looks like they've done it. Will they now be able to put it up for sale and put an end to insomnia? This is still a big problem for a lot of people. 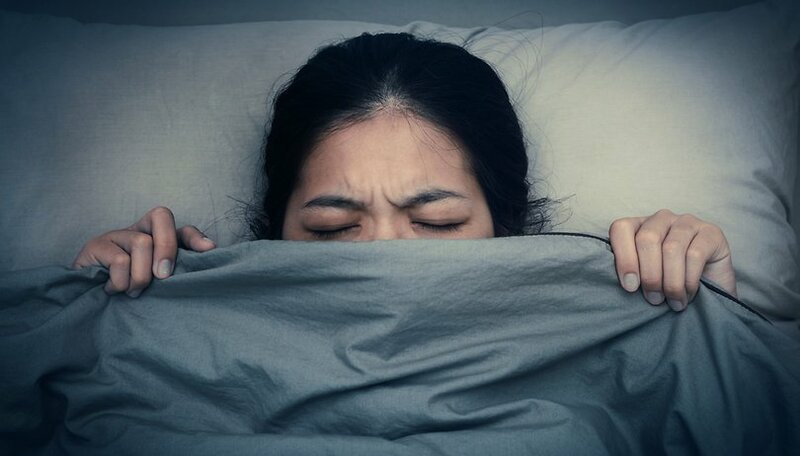 According to the Spanish Neurological Association, 10% of Spaniards suffer from some chronic sleep disorder and between 20% and 48% suffer from one temporarily. What do you think of Phyjama? Would you buy them? Are you having trouble sleeping? Hahaha. The best way to fight insomnia is to through away the smart gadgets and go live with nature. Find a suitable job, not salary. Hangout with friends and family.